A DIFFERENT TWIST ON THIS TOUR EVERY SEASON. 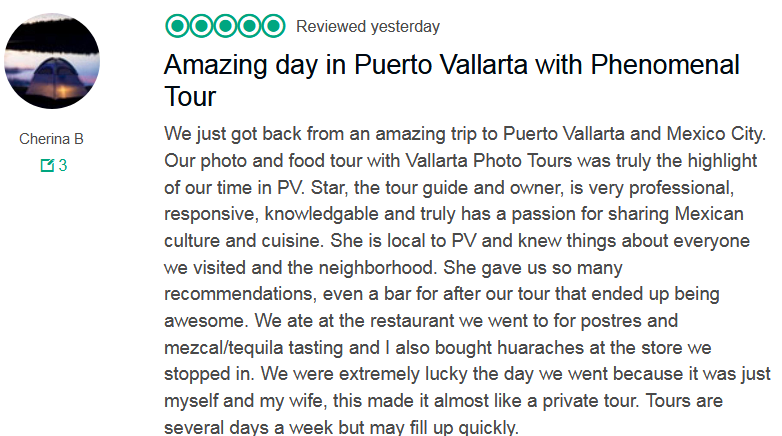 We´ll walk you through Old Town Puerto Vallarta to artisan shops, taco stands and local eateries to taste authentic Mexican dishes. 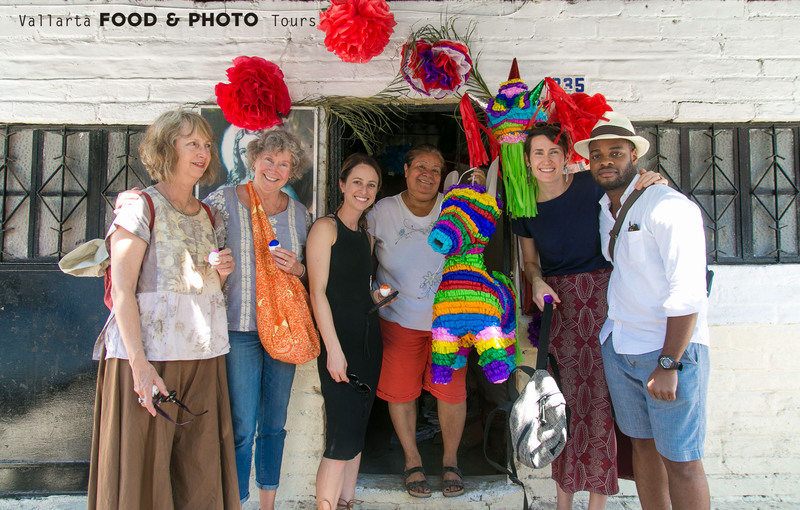 We created this tour as a way to say thanks and to honor the locals also known as Pata Saladas (Salty Foot) who have been the most gracious and friendliest of hosts. They play a key role in making visitors fall in love with this magical place, Puerto Vallarta. We´ll get you acquainted with the local culture. 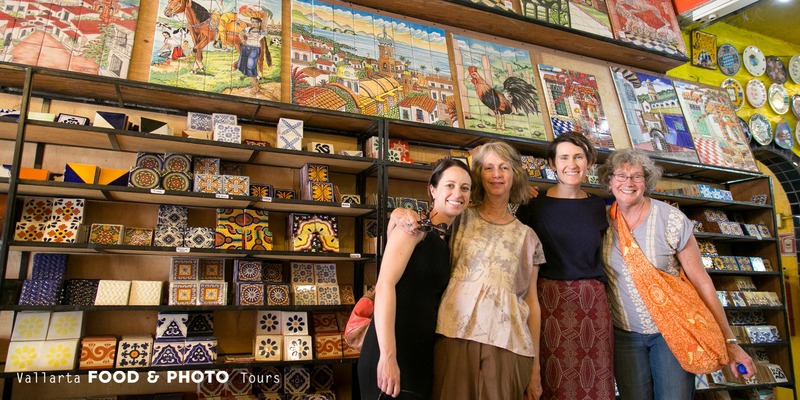 After this tour you´ll feel less like a tourist and more like a local. Access to people and places that you might not find on your own. 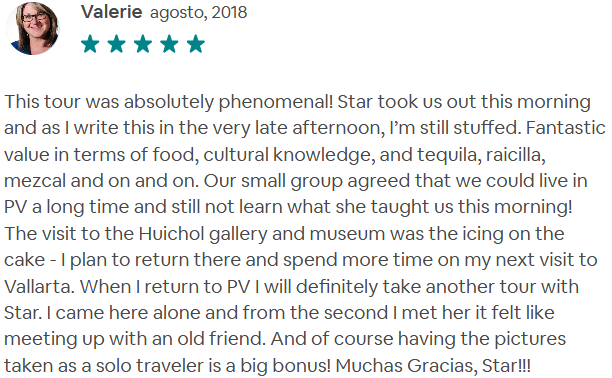 Maximize your stay in PV, someone has already worked on a route full of tasty food. Beautiful photos to cherish forever. 12 different bites & sips. Lots of fun facts about tacos and Mexican culture. The route is an easy peasy walk of roughly 1.5 miles. Tequila, or a Mexican liqueur, or Mezcal, or Raicilla. What to bring: Pocket change. Hat and sunscreen. Comfy shoes and clothing. You´ll have a blast with your friends, co-workers, or family. 10 edited photos in JPEG format. Delivered within 7 days after your taco tour. 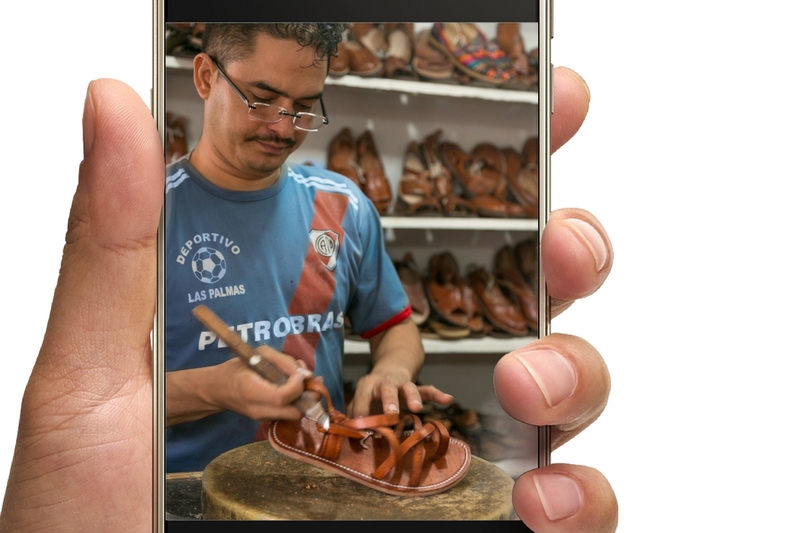 Photographer / Foodie as your tour guide. Food and drinks provided by your tour guide. Transportation to the meet place. PRICELESS MEMORIES CAPTURED FOREVER, COME WITH FAMILY AND FRIENDS, OR AS A SOLO TRAVELER. 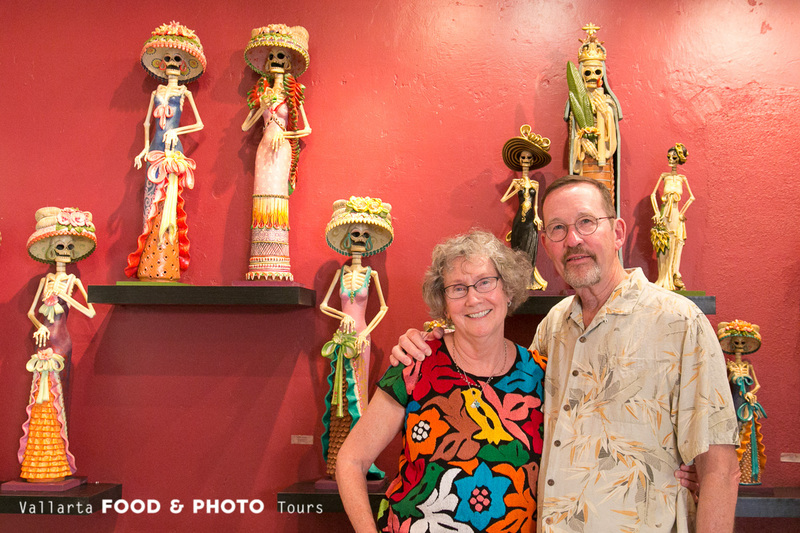 Professional photos are included in this tour, see all our galleries. We are truly happy about you visiting our country, thus we want you to go back with beautiful photos to cherish forever. A Senior Food Tour Guide at a local food tour company in town decided to offer something new to visitors by creating a one-of-a-kind experience. 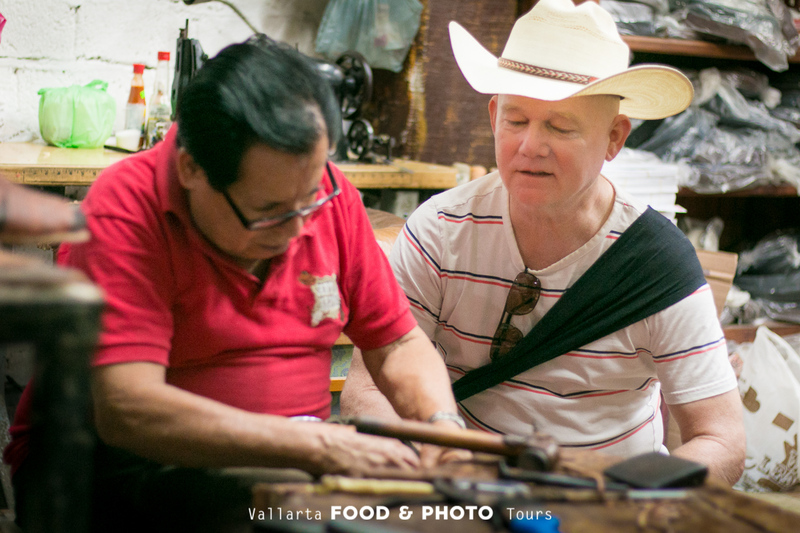 Go deep into mexican culture, traditions, food, tequila, craft beer, and more...all while having a professional photographer taking photos that story-tell your trip experience to Vallarta.